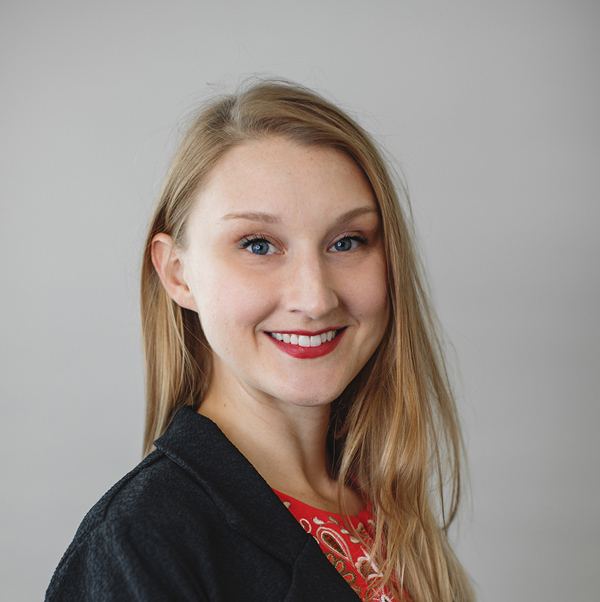 Jenna has a full-time private reflexology and holistic health practice in Columbus, Ohio. 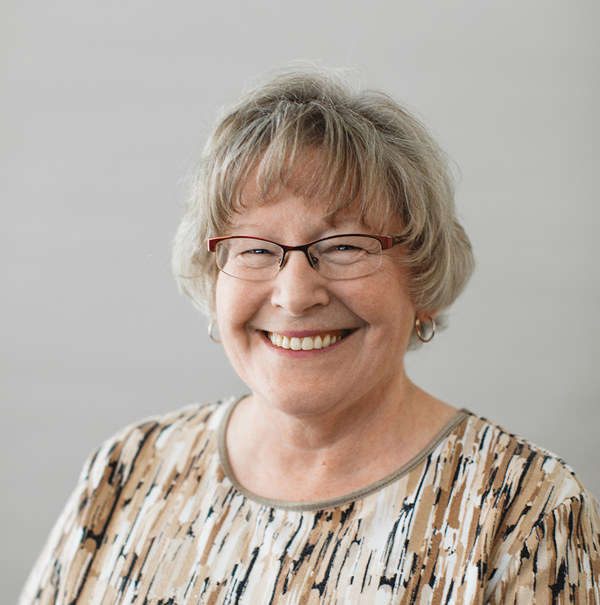 She holds degrees in Sport & Exercise Studies, and Leadership, studied Reflexology under Debbie Hitt at the Reflexology Certification Institute, and continues to pursue Reflexology education with many other leaders in the field of Reflexology, as well as other complementary spiritual and wellness programing under teachers like Dr. C. Norman Shealy and Dr. Clarissa Pinkola Estes. Jenna has been in the health and wellness fields in various roles for more than a decade, beginning her work as a yoga and fitness instructor, moving over to designing corporate health programming, and now owning and operating her own small business. 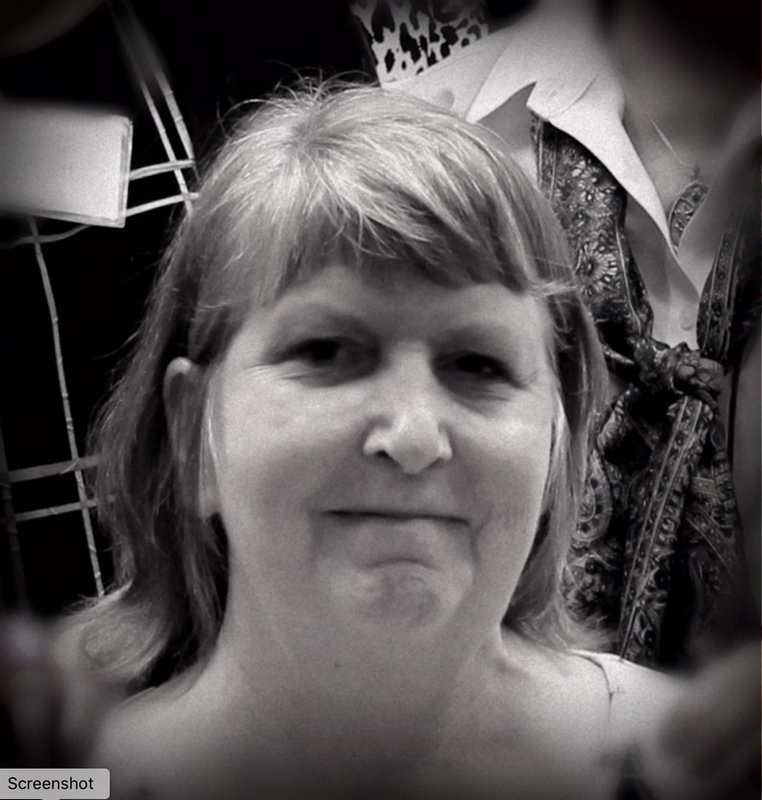 Mary Ellen is a registered nurse with 30 years experience and has been a Certified Reflexologist (CR) for 16 years. She is a graduate of the Ohio Academy of Holistic Health. She also has training in several different types of energy work. She is a Reiki Master / Teacher and has taken Healing Touch – Levels I and II and III. It is Mary Ellen’s intention with clients to provide a nurturing touch. With mindful presence she works to bring the body, mind and spirit of the client to a place of relaxation and renewal. Teresa, currently serving as the RAO treasurer, is a Holistic Health Practitioner, National Board Certified Reflexologist and a Taoist Yoga Instructor. 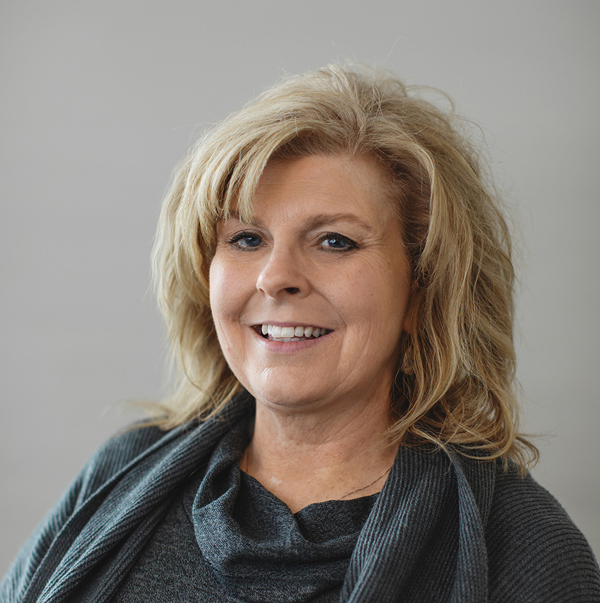 As owner of Barefoot Balanced Wellness Center in Hillsboro, Ohio, Teresa believes in the body’s inherent ability to heal and balance itself given proper relaxation. It is Teresa’s intention to assist the client on their journey to becoming balanced and well through these therapeutic avenues. Sandy Lozier has been certified in Reflexology since 2007. She achieved National Certification in December 2015. She is passionate about the power of Reflexology and what it can do for the body. She is also certified in Hypnotherapy, Aromatherapy, and is a Reiki Master. 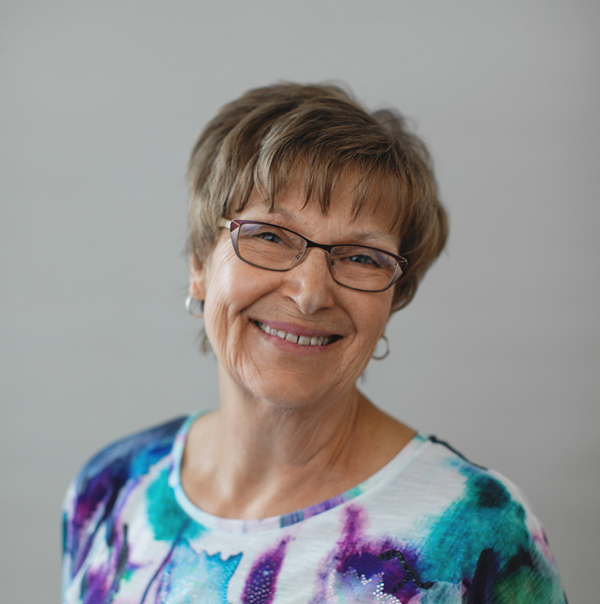 Sherri has been working in the healing arts for nearly 20 years, first as a Licensed Massage Therapist, and then adding Reflexology to her practice in 2004. 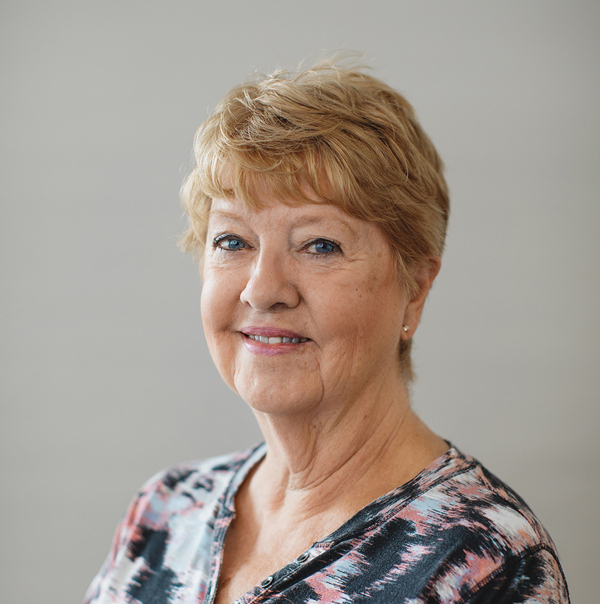 She has enjoyed a full time practice, HandZenFeet Massage Therapy and Reflexology, for many years and enjoys being a member of both the Reflexology Association of Ohio and the Reflexology Association of America. Sherri has been a director on the Board for the past three years. Mary lives in Tiffin, Ohio. After retiring from teaching business and technology for thirty-one years in 2012, she decided to pursue a new career. She completed her certification for Reflexology at the Reflexology Certification Institute with Debbie Hitt in 2013. She was certified by the American Reflexology Certification Board (NBCR) in 2015. Mary has a successful Reflexology business in her home named The Healing Farm, LLC, established in 2013.